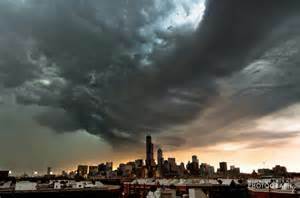 This entry was posted in Chicago Tribune and tagged Chicago Tribune, Tom Skilling, weather page. Bookmark the permalink. ← News flash: Chicago had only one street in 1967!